If you would like security advice please contact your local Safer Neighbourhood team. (01202) 222222. 2. Parajumpers Jacka Herr Dorset Police would like to advice you of a scam two Dorset residents have reported to Trading Standards. Letters or calls are received from persons claiming to be calling on behalf of SKY offering satellite system insurance. Residents are asked for banking details and direct debits amounts are then taken monthly from their accounts. 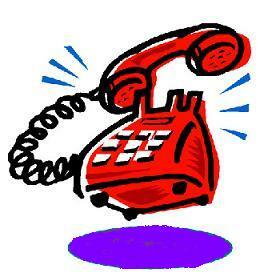 The telephone number provided by the caller and the insurance policies do not exist. If you receive a call please check the callers’ identity by asking for verification of the company for whom they work before agreeing to anything over the phone.